With all that a small business owner has to do, why add a regular balance sheet review? Won't your CPA advise at tax time if something is amiss? The fact is, an owner can't afford NOT to embrace this critical tool. Moreover, businesses are far too dynamic for annual reviews. A balance sheet is a critical tool in determining your ability to pay your vendors as well as cash availability for funding your next growth investment. You simply can't responsibly plan without it. Every business owner monitors select metrics to help keep a firm on course. While KPIs (key performance indicators) vary by industry, your balance sheet is a key building block for many of the most important metrics. 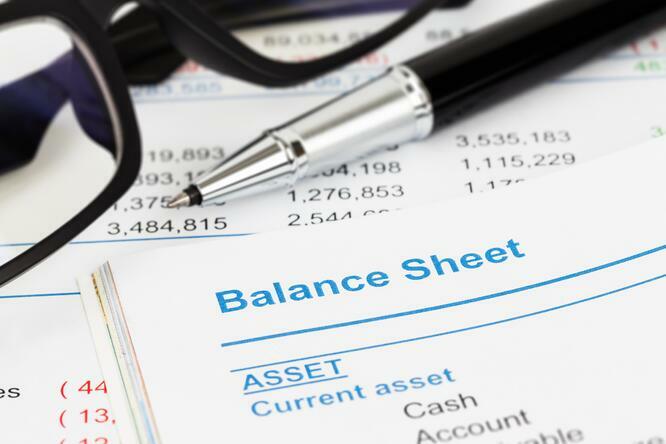 A balance sheet is the standard medium for communicating a firm’s financial position to prospective partners and stakeholders (think investor or bank). Be certain you can readily pull last month’s balance sheet and avoid triggering red flags by becoming conversant with basic balance sheet terms. If you're still not convinced, read our more in depth "why use a balance sheet" article. And if you're ready to take the plunge, read our article how to read a balance sheet. You'll soon find yours indispensable. Driven Insights loves to lead business owners on the journey to using their finance function as a competitive advantage. 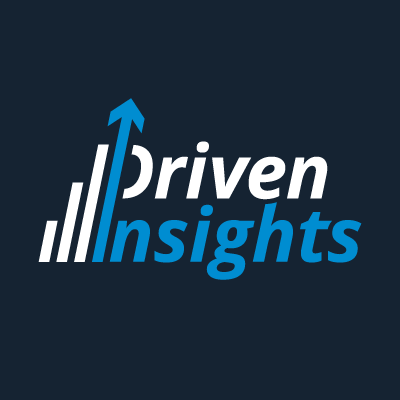 See for yourself how Driven Insights can provide the insight and control you need to achieve your growth goals by contacting us at info@driveninsights.com or 888-631-1124.